The Telegraph Museum Porthcurno has benefited from a University of Plymouth scheme to boost children’s computing education across the South West, receiving several iPad Minis to use in our family workshops. They, in turn, have shared the devices between the Telegraph Museum, Porthcurno, Cornwal and Caen Community Primary School in Braunton, North Devon. The Telegraph Museum uses computer devices as part of its regular science club and during school outreach activities, with children coming from West Cornwall and further afield. We plan to use the devices to support young people’s learning, through teaching in the classroom and a range of outreach activities. 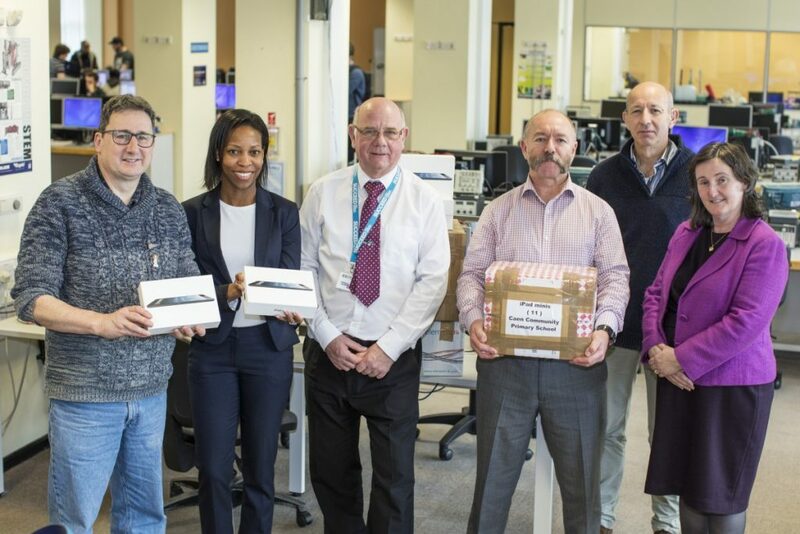 The iPad Minis were purchased by the University of Plymouth to be used by undergraduate students across its programmes. However, the software supporting them is no longer being upgraded.